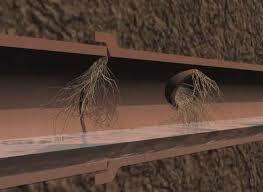 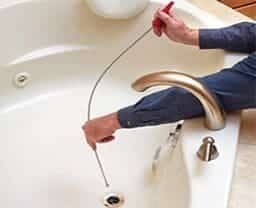 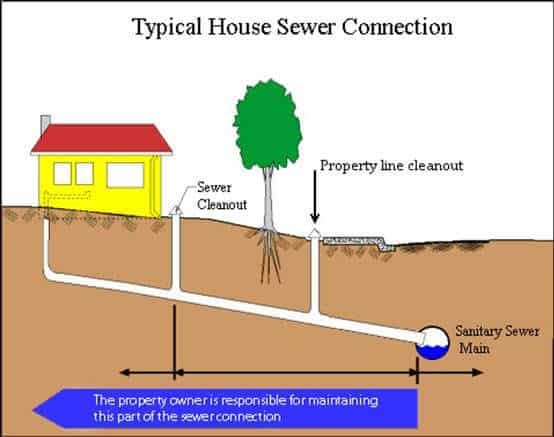 We provide all sewer services in NJ for all your sewer and drain needs. 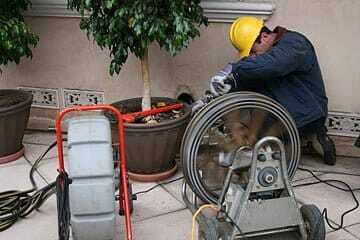 Get a trained and experienced affordable sewer contractor company in new jersey for your sewer project. 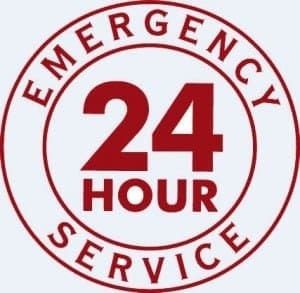 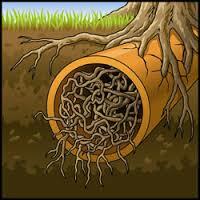 From sewer backups, sewer repair, sewer replacement, sewer leaks, septic or drainage we can do it all at a great price. 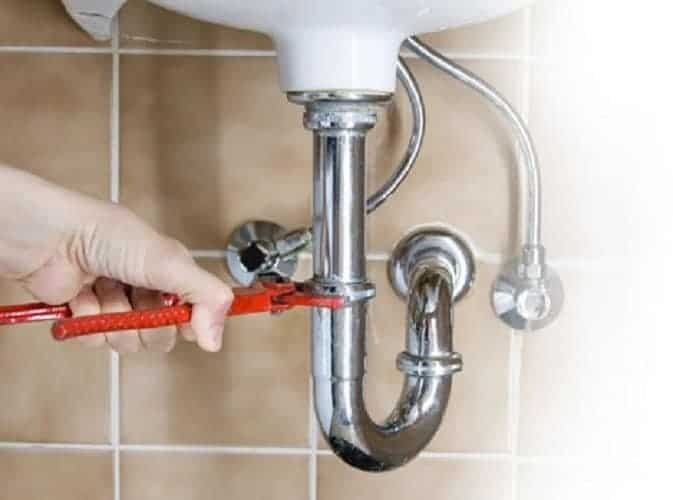 Contact us today for a free estimate or advice: 201-645-0888. 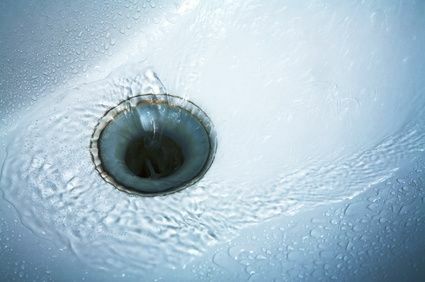 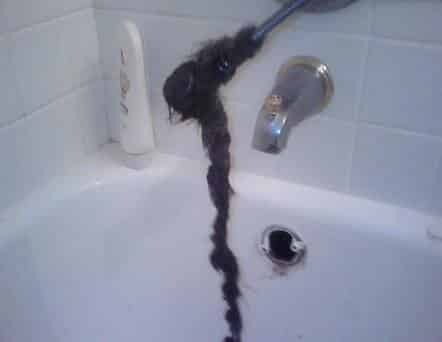 Why Your Basement Toilet smells Even if its Not Clogged ? 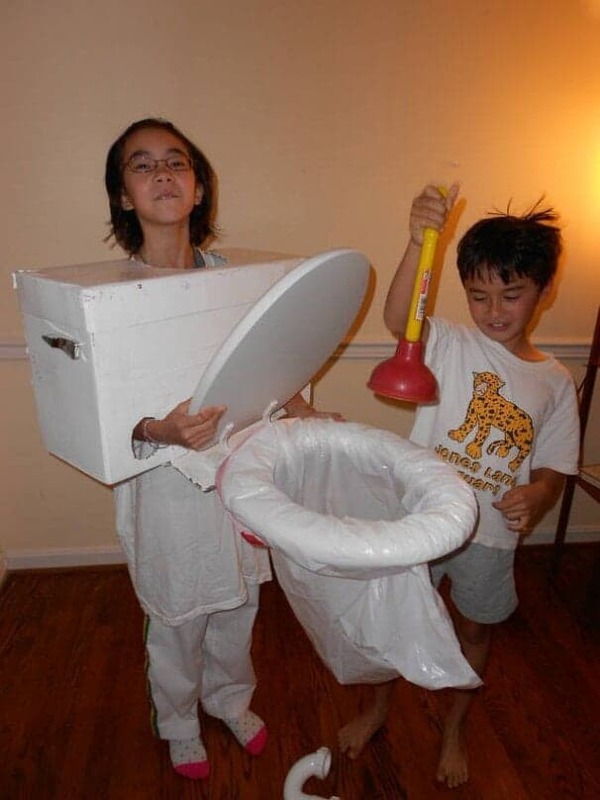 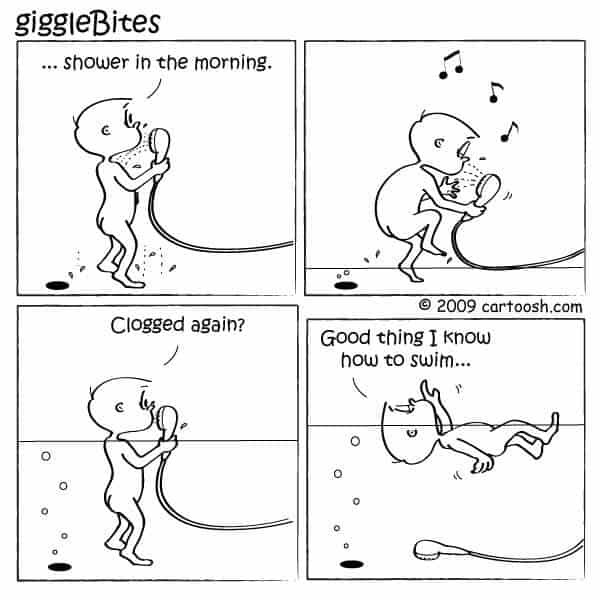 I Have to Work on Getting my Kids to be The Clogged Toilet Next Halloween!